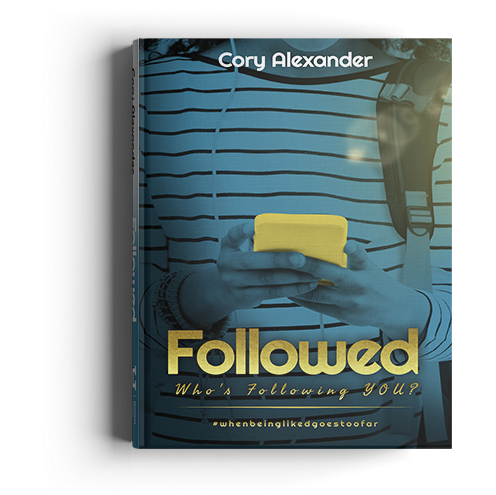 Followed is a compelling story about a small group of modern-day teens navigating their way through social media and the tough feelings that come with it. Get a sample of the book, plus an audio sample. Overall the book was very insightful and made me rethink the way I use social media. Relatable storyline for the youth that they face daily. The story will help parents and students with conversations that are needed. Social media is a real life tattoo, except it is almost impossible to erase! That was scary. I didn’t know some of this stuff. Thank you for writing this story. Cory Alexander’s book, Followed, describes what it’s like to be a kid using the Internet, specifically on social media. It scared the heck out of me. But, it also opened my eyes to a reality with which I was unfamiliar, and has actually helped me become a better parent… My daughter just began reading it and she can’t put it down. When you purchase Followed, you will gain access to the Complimentary Followed Facebook Group. Here, you can discuss the book, social media, or anything you’re needing help with. Chat freely to other teens and young adults who use social media. Ask older peers how they handle social media challenges, and discuss Followed with each other. 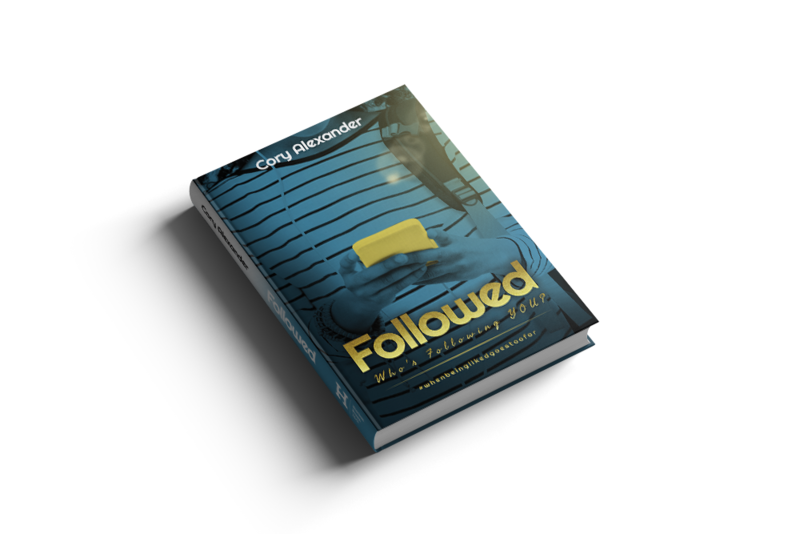 Get feedback from Cory, the author of Followed and an experienced school guidance counsellor. If you’re looking for someone to talk to about sensitive issues, he is available to confide in. Provide your email, and get a sample of the book and an audio sample. Your book’s format will depend on how you purchase it. Print copies are available at Amazon and Barnes & Noble. All platforms sell digital copies readable with that platform’s e-reading app. Please contact me via the contact form with the number of books you would like to purchase. I’ll reach out to you to set up your order. What if I have other questions about the book? Cory Alexander is an educator, author, serial dreamer, and entrepreneur. He holds a Bachelor Degree in Deviant Behavior & Social Control from John Jay College of Criminal Justice and a Masters Degree in Education: School Counseling from Liberty University. 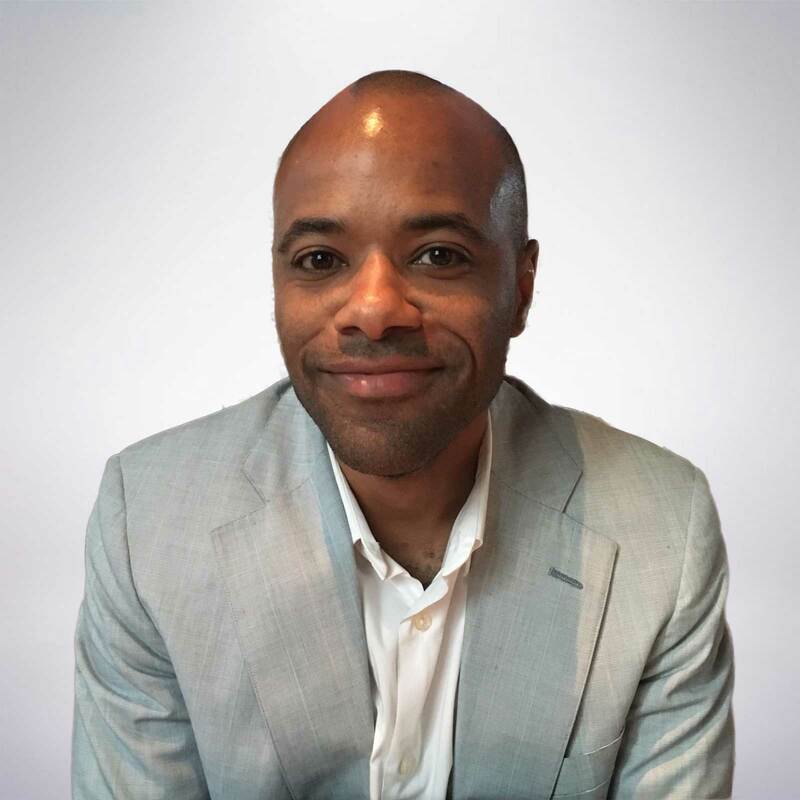 Now, Cory is a high school guidance counselor as well as the founder of Harlem Press, LLC. and Rise Career Academy, an on-demand career mentoring program. He is also the author of Followed: Who’s Following YOU? A compelling story of a group of typical, modern-day teens navigating their way through social channels and personal emotions. In his personal life, Cory is a father of three, grandfather of one and devoted husband to his wife of 16 years. He serves his church as an usher and facilitates a fatherhood initiative for men. In his free time, he exercises and loves to watch movies. As a new vegetarian convert, he’s fascinated by the benefits of healthy eating and has added food documentaries to his must-watch list.